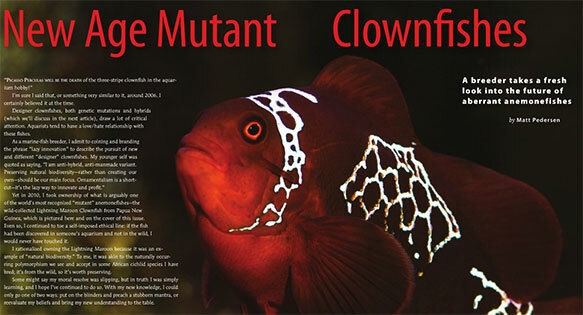 The following partial excerpt is a selection from “New Age Mutation Clownfishes” by Matt Pedersen. 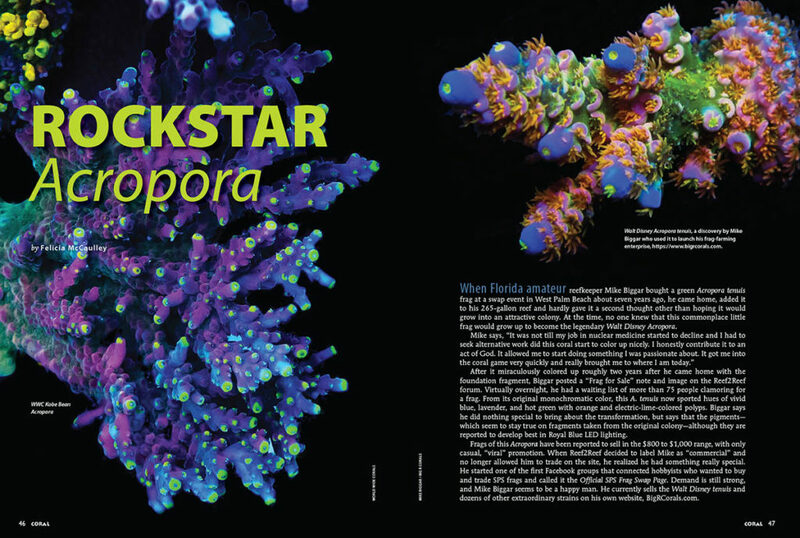 Get it now in the September/October 2014 issue of CORAL Magazine. I’m sure I said that, or something very similar to it, around 2006. I certainly believed it at the time. 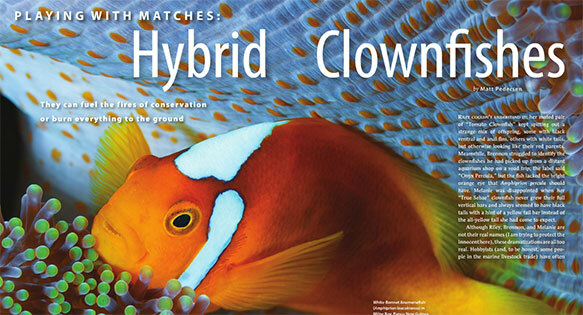 Designer clownfishes, both genetic mutations and hybrids (which we’ll discuss in the next article), draw a lot of critical attention. 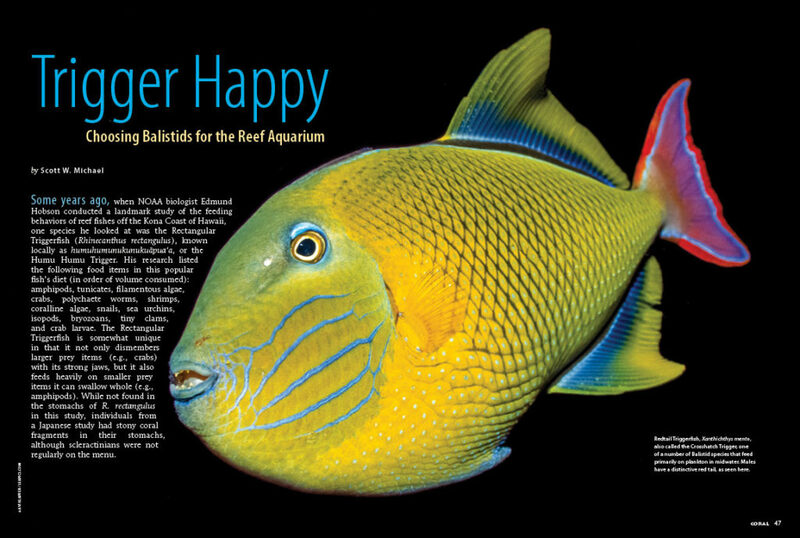 Aquarists tend to have a love/hate relationship with these fishes. 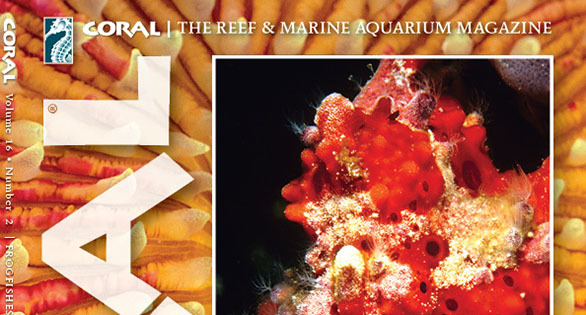 Yet in 2010, I took ownership of what is arguably one of the world’s most recognized “mutant” anemonefishes—the wild-collected Lightning Maroon Clownfish from Papua New Guinea, which is pictured here and on the cover of this issue. Even so, I continued to toe a self-imposed ethical line: if the fish had been discovered in someone’s aquarium and not in the wild, I would never have touched it. I rationalized owning the Lightning Maroon because it was an example of “natural biodiversity.” To me, it was akin to the naturally occurring polymorphism we see and accept in some African cichlid species I have bred; it’s from the wild, so it’s worth preserving. Some might say my moral resolve was slipping, but in truth I was simply learning, and I hope I’ve continued to do so. With my new knowledge, I could only go one of two ways: put on the blinders and preach a stubborn mantra, or reevaluate my beliefs and bring my new understanding to the table. A selection of clownfish species reared by Proaquatix which exhibit mutant gene phenotypes. 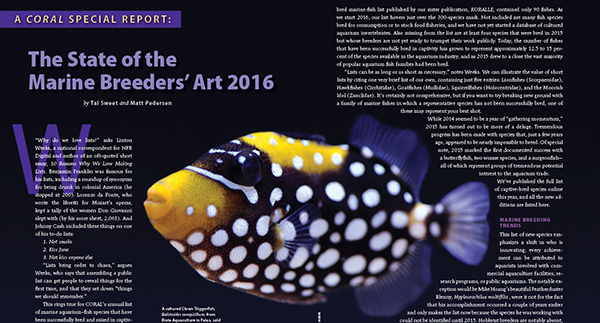 This image is just a taste of what’s inside – Log in with your digital subscription to see the stunning pictorial spreads showing dozens of classic and new genetically-based designer clownfishes from breeders around the world, or buy the spectacular print back issue today! I never thought I’d say it, but my views have fundamentally changed. In essence, I now know that “designer” genetics are natural. 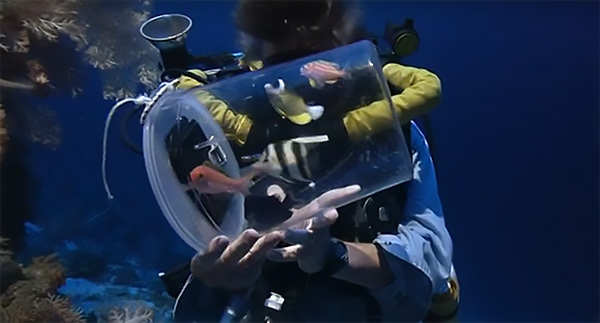 One of my previous objections to the new forms of captive-bred clownfishes was that they were not part of natural biodiversity and were therefore unnatural. I was flat-out wrong in this respect. 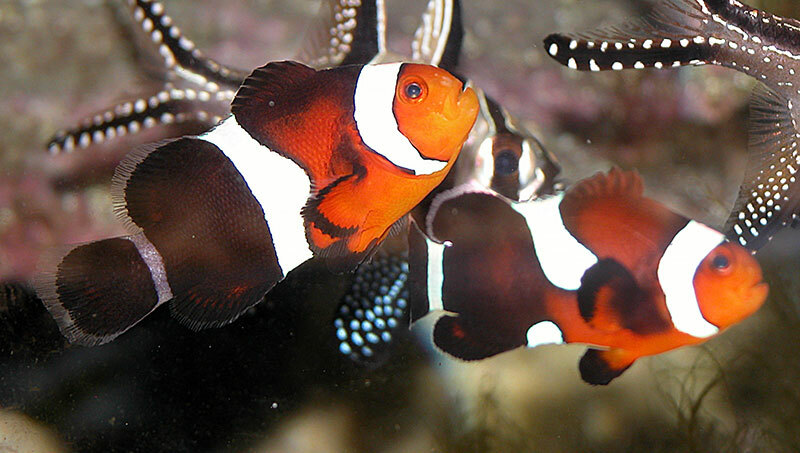 Multiple designer genes are found in wild clownfishes, most notably the Picasso Percula gene, the Lightning Maroon gene, and quite possibly the new Nebula Percula gene. (Whether one gene controls these traits or if more are involved is still unknown.) 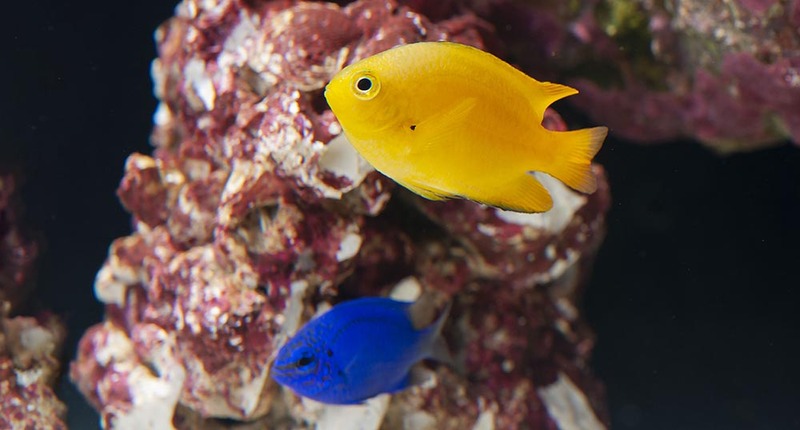 And a few known genes found in captive fishes may have since been seen in the wild as well. 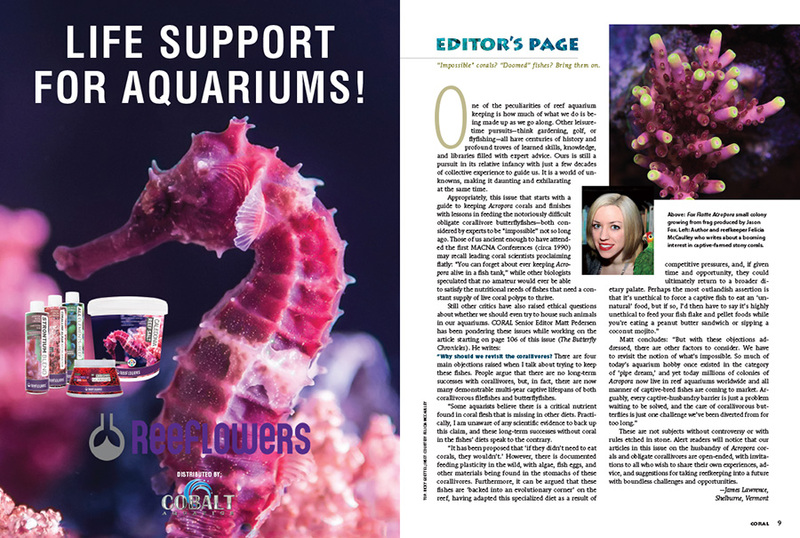 Of course, a large part of the argument against designer clownfishes (or any designer aquarium fishes) is the concern that they might interfere with species preservation breeding or actually push the wild forms out of our aquariums altogether. 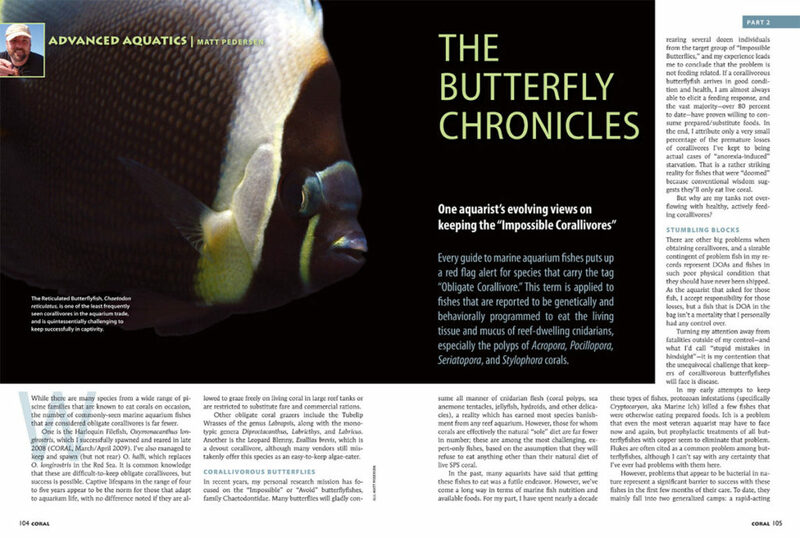 These fears may be justified when we look at designer clownfishes as a whole, but genetics can be controlled in a conservation-minded breeding program. 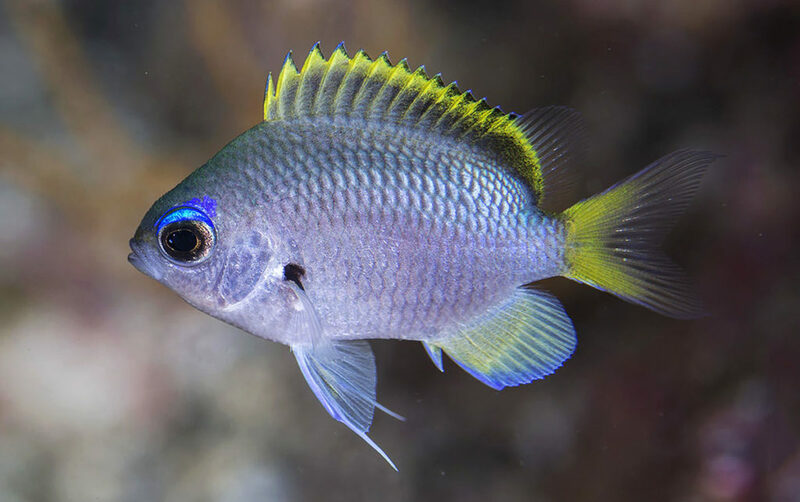 Once an aberration is proven to be genetic and its expression is understood, it can be controlled or even bred out of a population of captive fishes through proper mate choices. 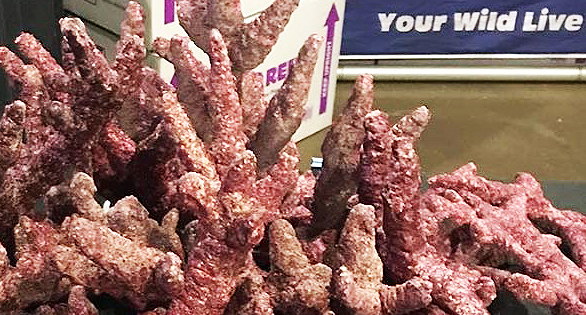 These “Halfblack” Ocellaris, found among adult culls at Joe Lichtenbert’s Reef Propagations, Inc., turned out to be nothing more than Black Ocellaris, just like their parents. 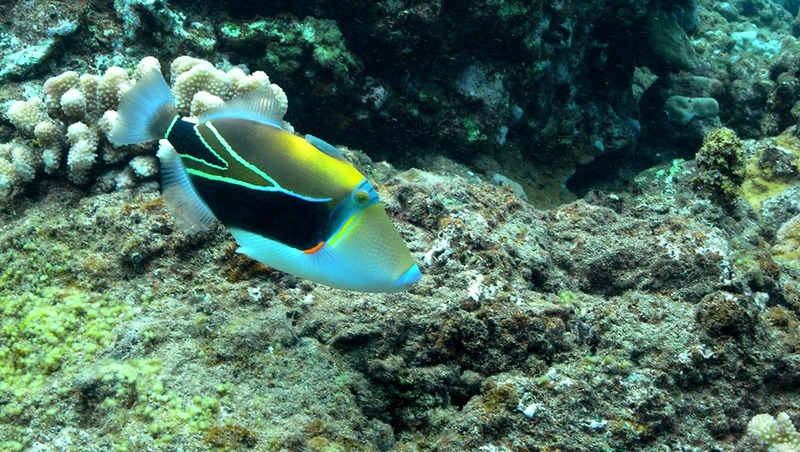 Perhaps environment or some other factor delayed the development of black coloration–not every aberrant fish has a genetic basis. 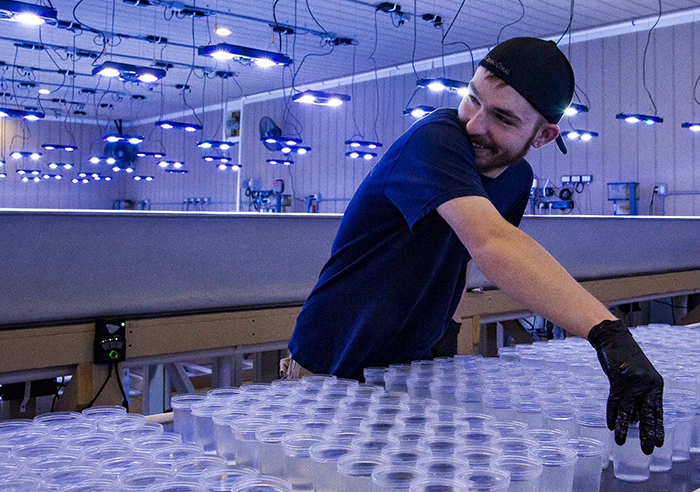 In fact, from a breeder’s perspective, wild-type fishes, which generally lack “designer genes,” are a critical resource that allows us to select out designer genes if need be while also serving as an additional outcross source that can stabilize inbred lines. Even if the classic three-barred, wild-type Ocellaris Clownfish falls completely out of favor, savvy breeders will understand its importance and keep it around for their own uses. In addition, a genetic mutation discovered in the wild whose provenance is known, or one found within a captive population with pure geographic provenance, can be allowed to persist alongside an overall species/ geographically pure line because, with proper management of the overall population, that gene can be readily eliminated at any time. 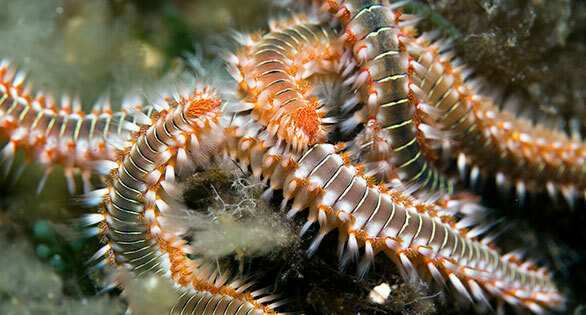 For example, as long as the Lightning gene is retained within PNG White Stripe Maroon Clownfish specimens and breeding groups, we will have pure PNG White Stripe Maroons, with or without that Lightning gene. In this scenario, designer goals and conservation goals both win. 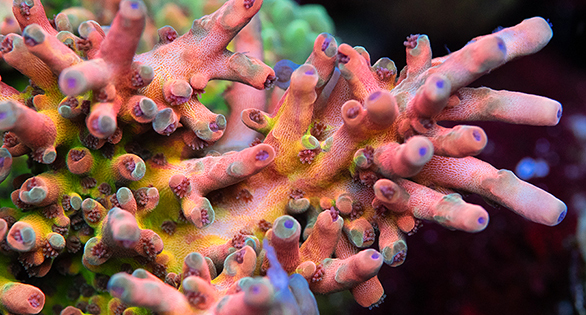 Designer genetics do more than just generate revenue— they keep species in cultivation that otherwise might be lost. It’s only a hunch, but I don’t think we would have any captive-bred Bicinctus Clownfish if it weren’t for the stunning Spotcinctus variety. Meanwhile, Gold Stripe Maroon Clownfish had long since displaced White Stripe Maroons in cultivation; Gold Stripes are more valuable, they’re less aggressive as adults and easier to pair, and the juveniles don’t annihilate each other in growout; they are preferential in every way. 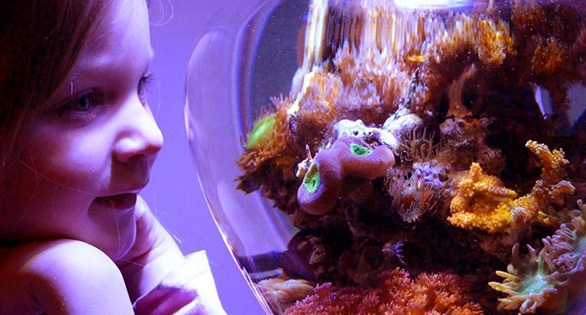 You would’ve been hard pressed to find a captive-bred White Stripe Maroon a few years ago, but with the release of the first Lightning Maroon Clownfish, scores of breeders started bringing back the White Stripes. Dare I say designer genes saved these species in cultivation? Like what you’ve read so far? 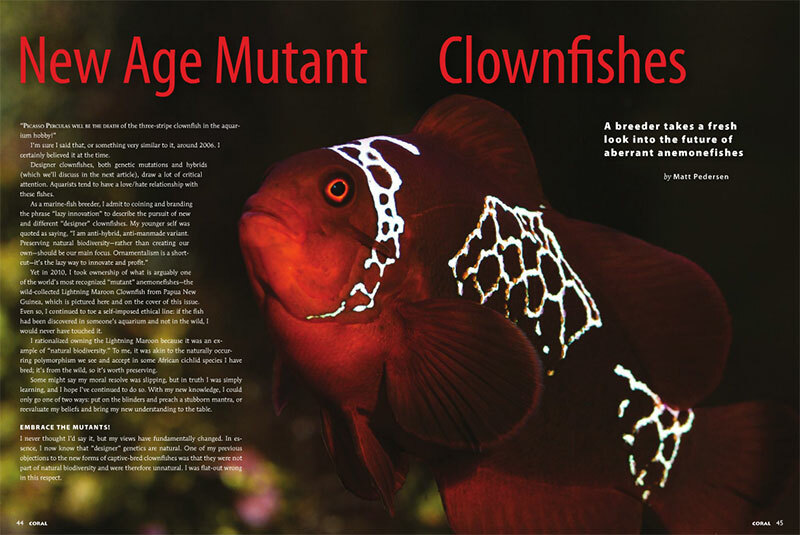 Prepare to be blown away by the amazing number of genetically-driven “designer clownfishes” that are now available through captive breeding, and see the core types of mutations that apparently occur repeatedly across species lines such as overbarring, pearl eye, and several others. Get a historical perspective on how these forms came to light. 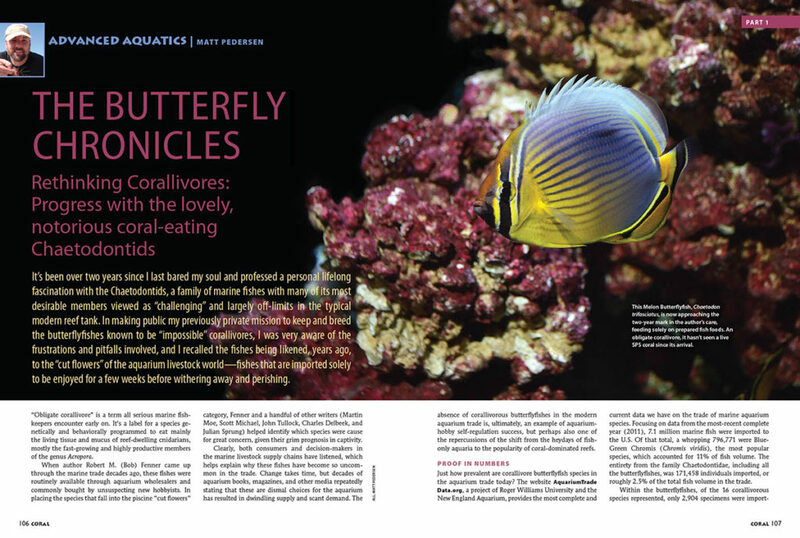 Learn about the staggering diversity of mutant genes discovered in both wild and captive-bred anemonefishes in the complete article published in the September/October 2014 issue of CORAL Magazine. Gain a new perspective on designer genetics and how, love them or hate them, they’re hear to stay. 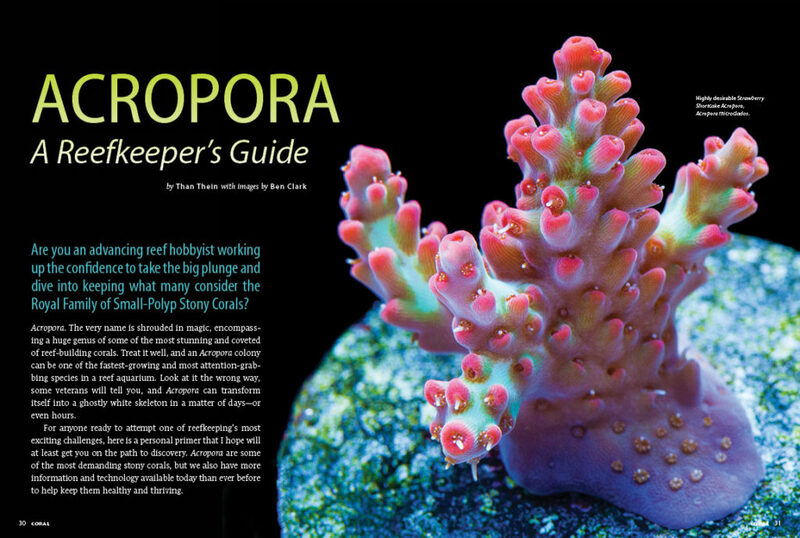 Grab a copy from your local aquarium shop before they’re gone, or order online to secure your back issue today. 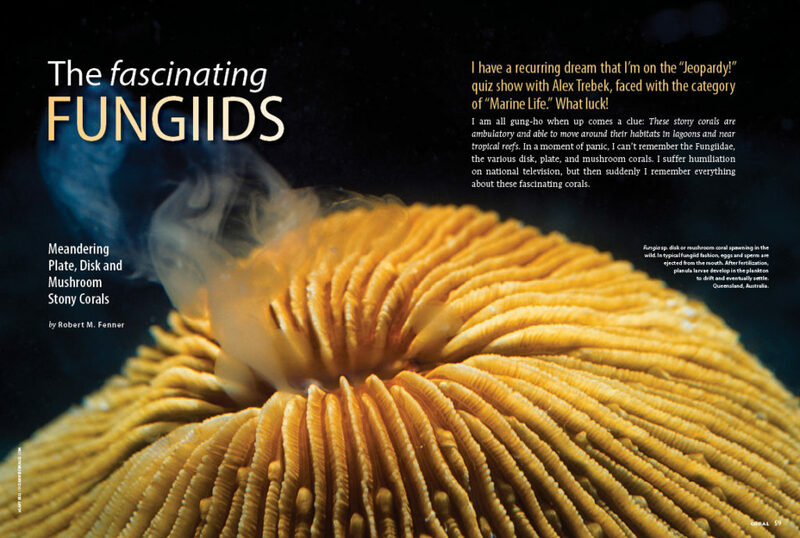 Be sure to subscribe to CORAL Magazine so you don’t miss out on thought-provoking content like this again!